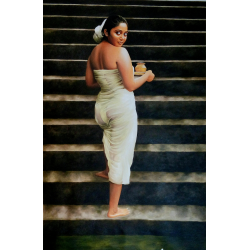 Rajiv Peethambaran, self taught artist was in persuit of art from early childhood, spending countless hours for painting through the language of realism. 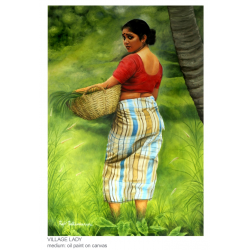 My hometown Cherthala, living in kochi, Kerala, India. 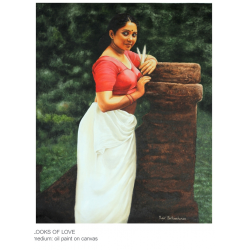 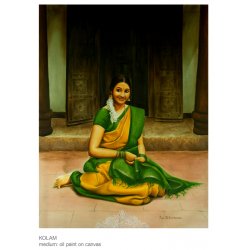 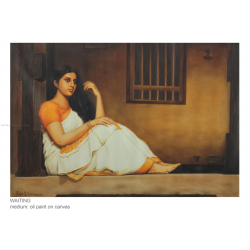 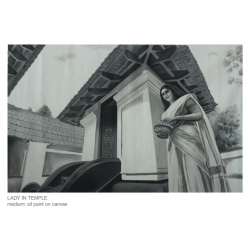 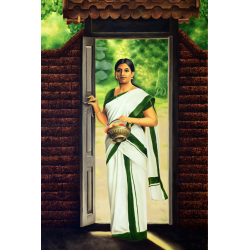 My canvas brings the beauty of kerala woman with the traditional culture. 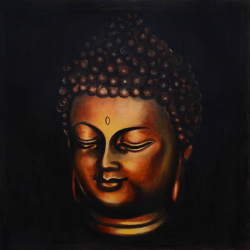 Every work of mine dedicates to hold and glowup our culture. 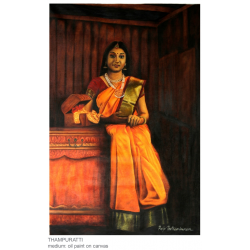 My painting is appreciated by Raja Ravivarma's Great Grandson K.Ravi, and he demanded to do 'HamsaDamayanthi' (Raja Ravivarma's famous painting) again by me. 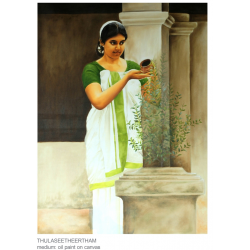 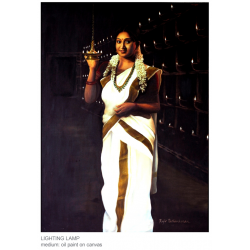 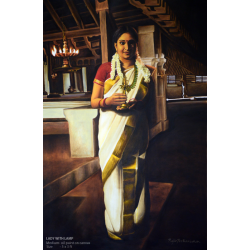 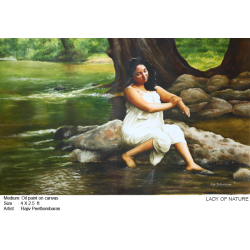 My work was recently exhibited in Lalitakala Akademy, Kochi, Kerala as 'Keralee'- a collection of paintings on beautiful ethnic Malayali Women.